Are you thinking about visiting Africa? If you are, then you should consider taking a safari when you go there. A safari is an overland trip that is taken by tourists that visit Africa. It is similar to sight-seeing or hiking and is one of the most popular activities among the people who visit the country. If you are looking for some of the best safari destinations in Africa, then you have come to the perfect place as some of the places that you can visit have been mentioned below. Kenya is considered to be one of the best African Safaris. The Masai Mara National Reserve is a popular wildlife part of Kenya. 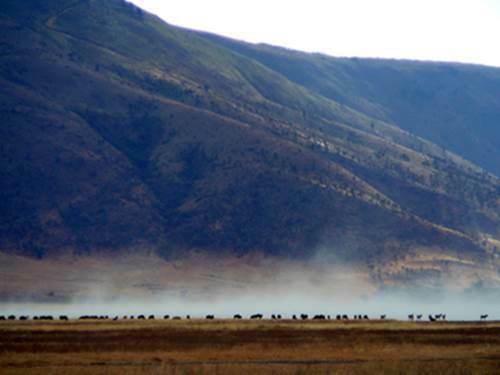 From July to October, you can see the great migration of thousands of zebras and wildebeest. Your trip becomes even better when you have the Masai tribesman to enhance your trip’s experience. 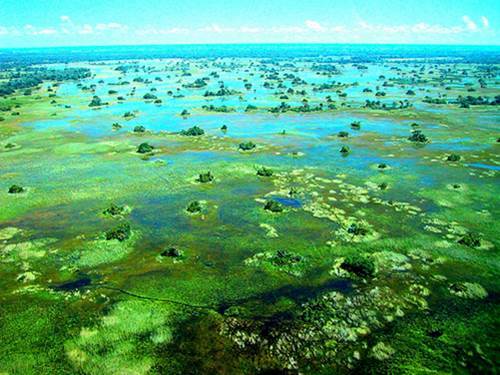 This part is known to lie in the Okavango Delta of Botswana. It covers around four ecosystems. 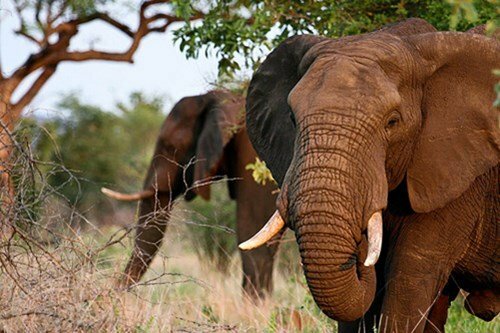 At this destination, you can find around 120,000 elephants. The best time for you to go to the Chobe National Park is from April to October. Besides elephants, you will also find giraffes, buffalos, and zebras. This is one of the top African safaris. This destination has the largest variety of wildlife in Africa. 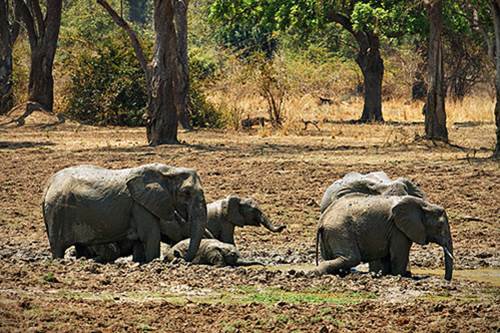 The wildlife that you can spot here involves the big five, cheetahs, crocodiles, hippos, and so much more. It is also one of the most maintained parks in Africa which ensures that it is great to go there for a self-drive tour. 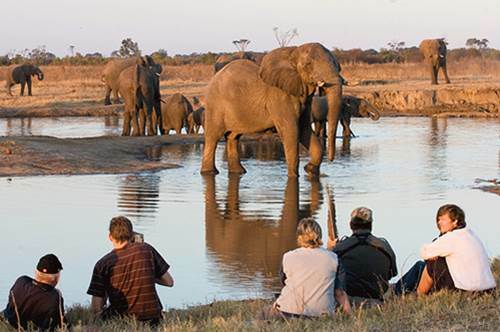 It is regarded as one of the top safaris in Africa. You can enjoy an amazing safari experience at this park by discovering more than 400 species of birds that you did not even know about. The Luangwa River is full of hippos, and if you are lucky enough, you might even spot the lions that dwell there. 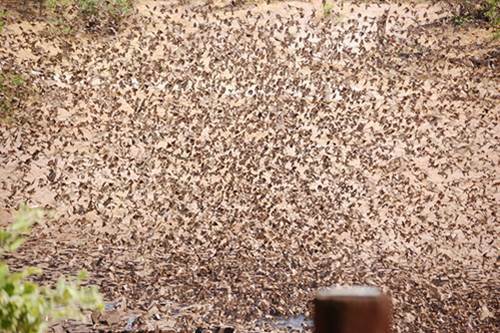 There are more than sixty different species of animal living in this particular park. The grasslands of the Serengeti National Park make this part fabulous for spotting the lion kills because the action can be viewed clearly. 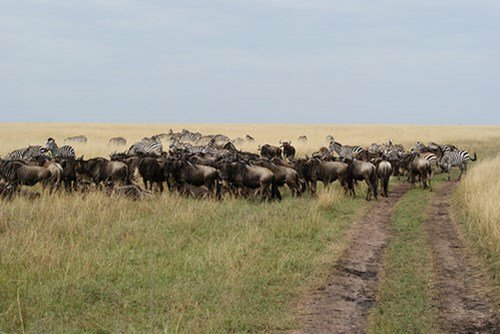 Lions are not the only part, zebra and wildebeest can also be seen roaming the grounds of Serengeti. This forest in Uganda is the home to around half of the world’s entire population of gorillas. 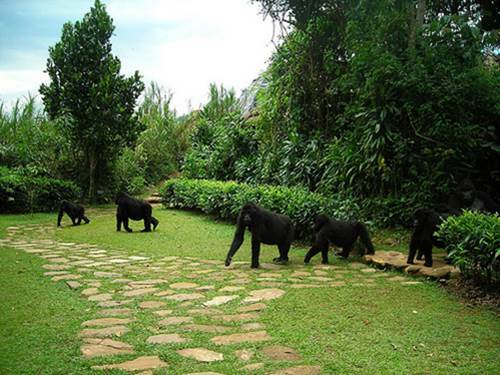 Besides seeing mountain gorillas, you can also see chimpanzees along with many other mammals. It is a famous World Heritage Site too. 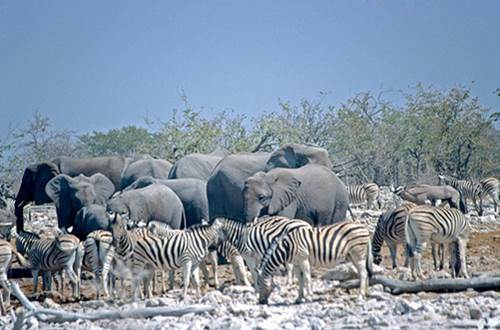 Etosha is mostly famous for having the tallest elephants in all of the Africa and being the home to the endangered black rhinos. There are more than 91 species of mammals here. Photographers can be seen taking pictures of rhinos, lions, elephants, and giraffes that live here. Etosha also has a wide variety of birdlife. This destination is one of the best African safaris for many reasons. It has unique animals here along with the ability for you to view great wildlife from a relaxing traditional canoe ride. You can see many mammals and unique birds here. The world’s largest crater can be found here. 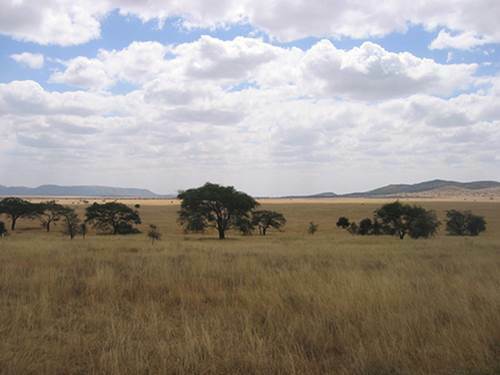 This crater is known to act as a natural enclosure for the various wildlife species that are found in East Africa. It is very popular among the people and a great place to visit when you are in Africa. It is one of the best African safaris. This place is very popular among tourists because it has a significant amount giraffes, lions, and elephants. It also has more than 105 species of various mammals. It is known to have the largest population of wild dogs in Africa. Also, it is near one of the world’s natural wonders; Victoria Falls. So, when you decide to go to Africa, you should consider visiting these excellent places as they are not only entertaining but full of great animals that will blow your mind away!